OTTAWA — Ford of Canada has agreed to recall 43,600 F-150 pickup trucks after initially resisting Transport Minister Marc Garneau's call for the automaker to repair faulty brake parts that can increase stopping distances. Under the recall posted May 11 by Transport Canada, dealers will replace electric vacuum pumps and harnesses on 2012 and 2013 models of the pickup with 3.5-litre EcoBoost engines. Under current safety laws, the government can order manufacturers to issue a notice of defect, but not to make repairs under a recall. That would change under amendments before Parliament that would give the minister broader powers to order recalls, impose fines of up to $200,000 for companies that violate the act and grant wider enforcement powers to Transport Canada inspectors. 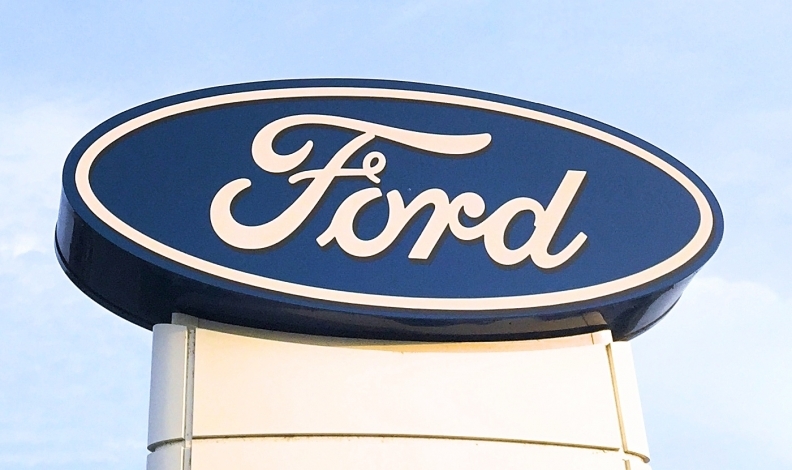 Ford said an extended warranty has been put in place for all vehicles in the U.S. and Canada to cover the electric vacuum pump for 10 years or 240,000 kilometres.